Although a good old list of things is an important tool for conveying information to an audience (whether that is a reader of an article or your boss during a meeting), it’s hard to imagine a list that is actually exciting to read. 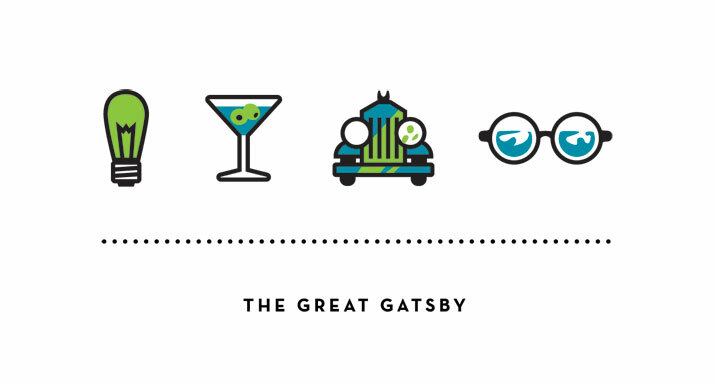 Thankfully, illustrators and graphic designers have come to our rescue, creating new visual strategies that can be used to tell a story in an engaging and fun way, one of them being the organisation of content by ‘visual family’. 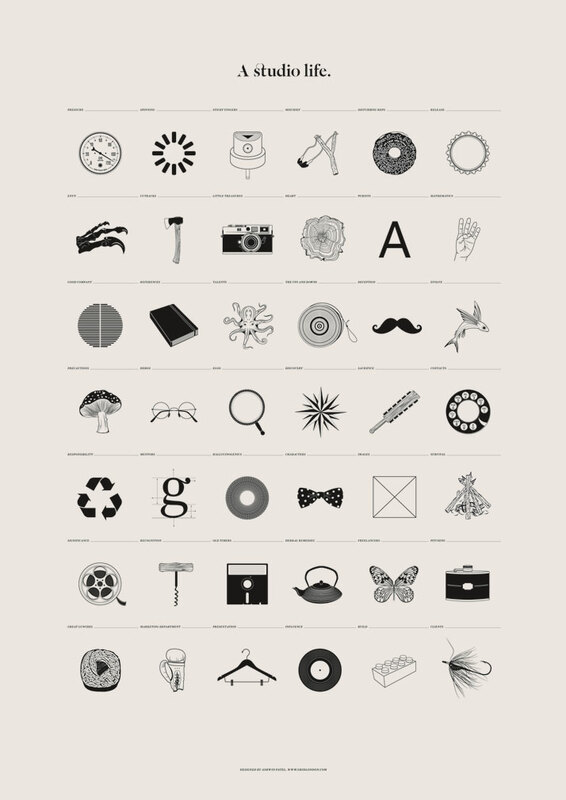 Providing a humorous element, the creation of such a tidy, almost obsessive accumulation of related things and placing them into a neat group is what makes this kind of infographic so attractive and much easier to read than a conventional chart or fact sheet. A new book by Gestalten titledVisual Families takes a deep plunge into the world of this now popular visual language, showcasing compelling examples by various artists whilst exploring how visual-family charts have been used by newspapers, magazines, books, and even company reports to tell a story or convey a message. Adding a bit of excitement and colour to stories that would otherwise be dull and boring, the works contained in Visual Families ask the viewer to take a closer look, make comparisons and perhaps discover a message hidden underneath their colourful surface. 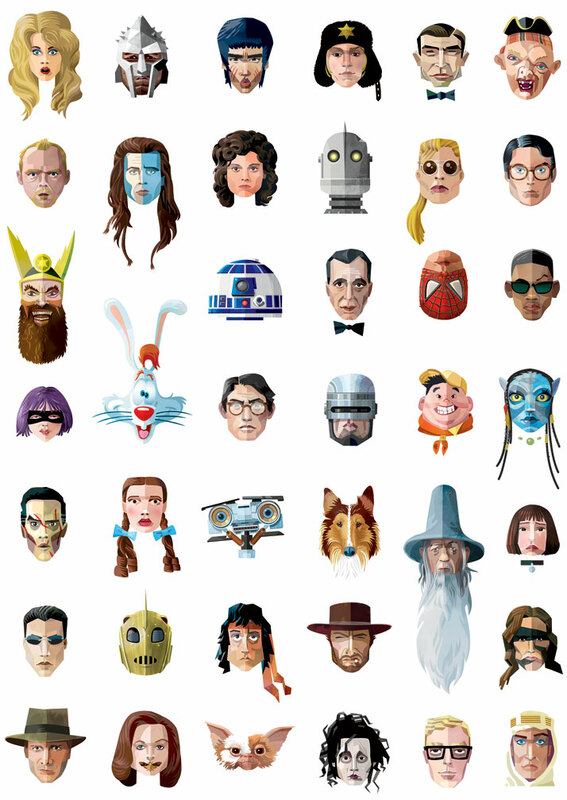 Robert M Ball, 40 Baddies/40 Goodies (detail), 2013. 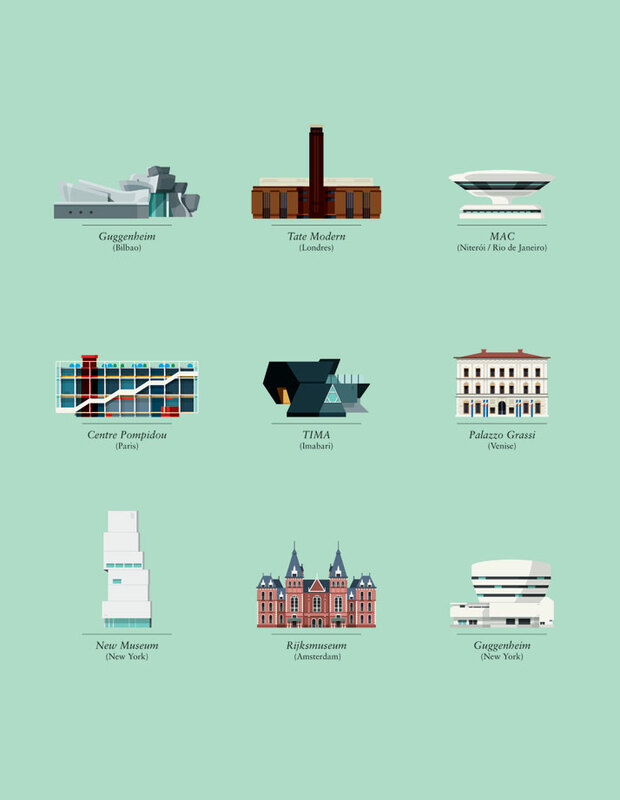 From Visual Families, Copyright Gestalten 2014. 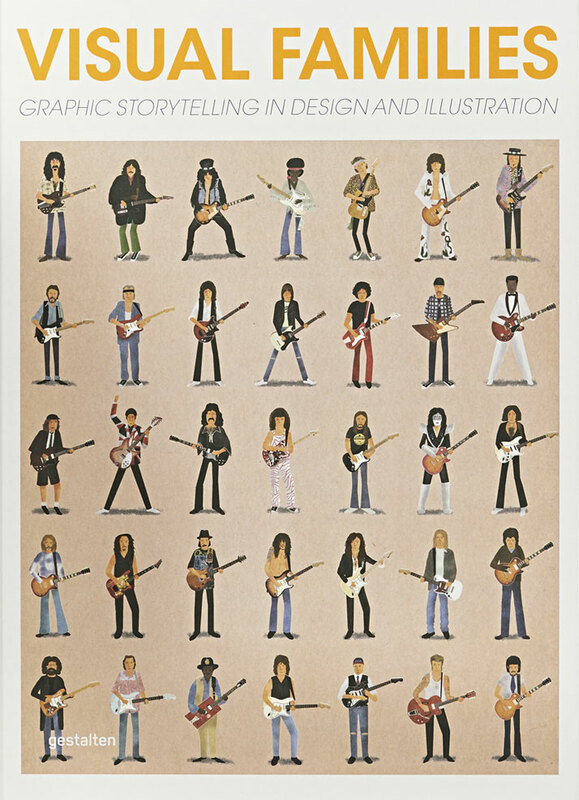 Max Dalton, Guitar Lessons, 2009. On the cover of the book Visual Families, Copyright Gestalten 2014. 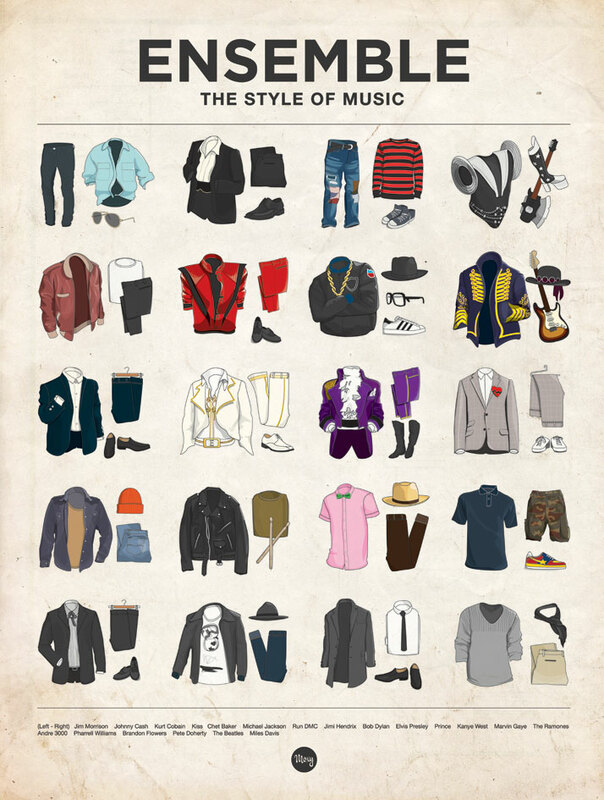 Alex Mathers, Ensemble: The Style of Music, 2010. From Visual Families, Copyright Gestalten 2014. 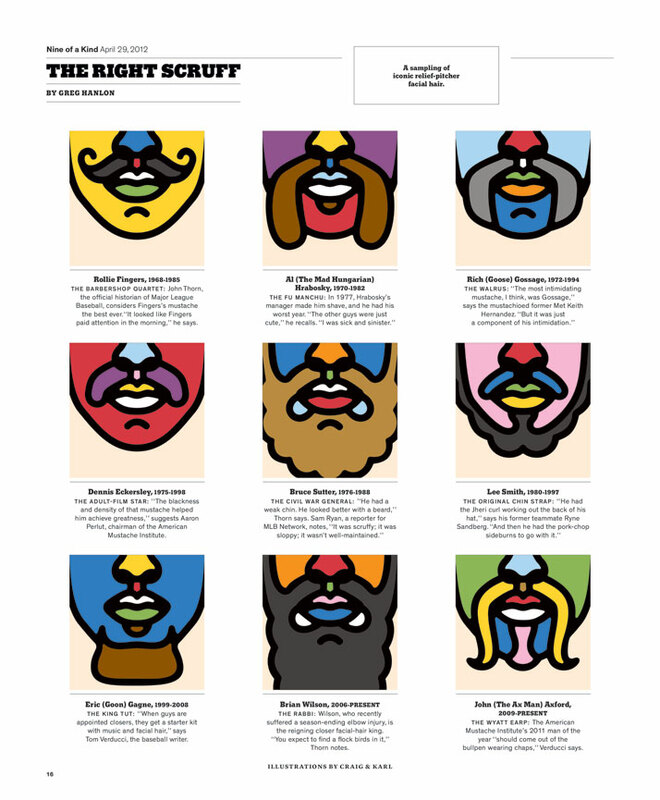 Craig & Karl, The Right Scruff, 2012. From Visual Families, Copyright Gestalten 2014. Kyle Tezak, Four Icon Challenge (detail), 2011. From Visual Families, Copyright Gestalten 2014. Stephen Cheetham, 140 Characters, 2013. From Visual Families, Copyright Gestalten 2014. 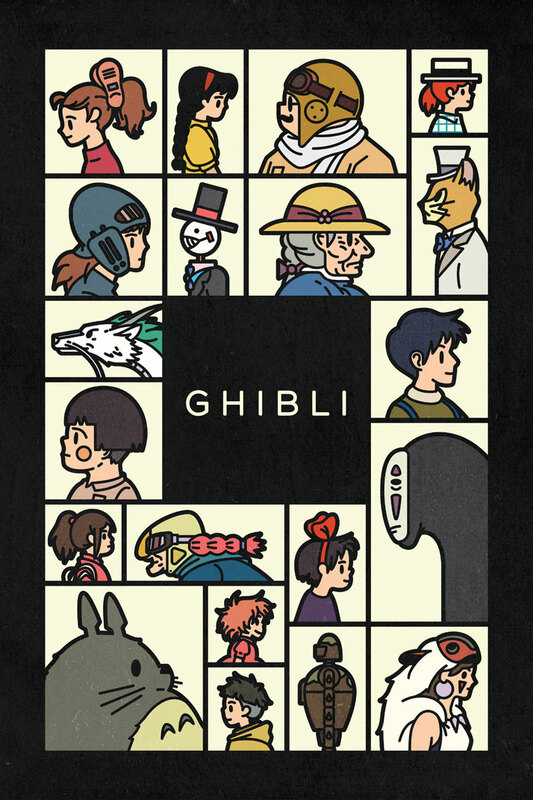 Komboh, Miyazaki’s Eyes, 2013. From Visual Families, Copyright Gestalten 2014. 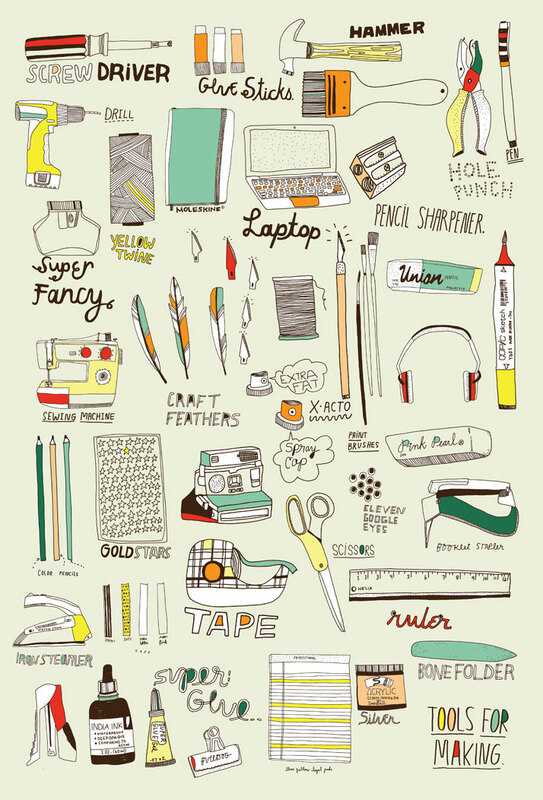 Kate Bingaman-Burt, Tools For Making, 2008-2014. From Visual Families, Copyright Gestalten 2014. Le Duo, Le Duo for Ideat Magazine, 2014. From Visual Families, Copyright Gestalten 2014. 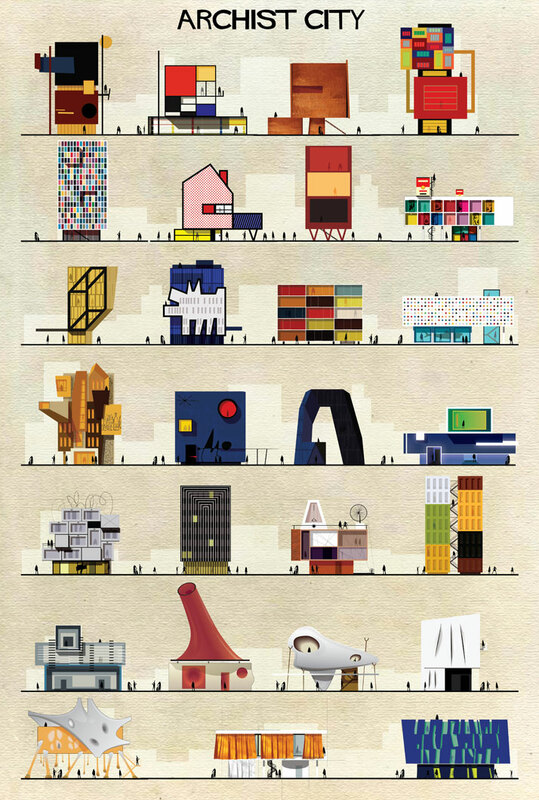 Federico Babina, Archist, 2014. From Visual Families, Copyright Gestalten 2014. 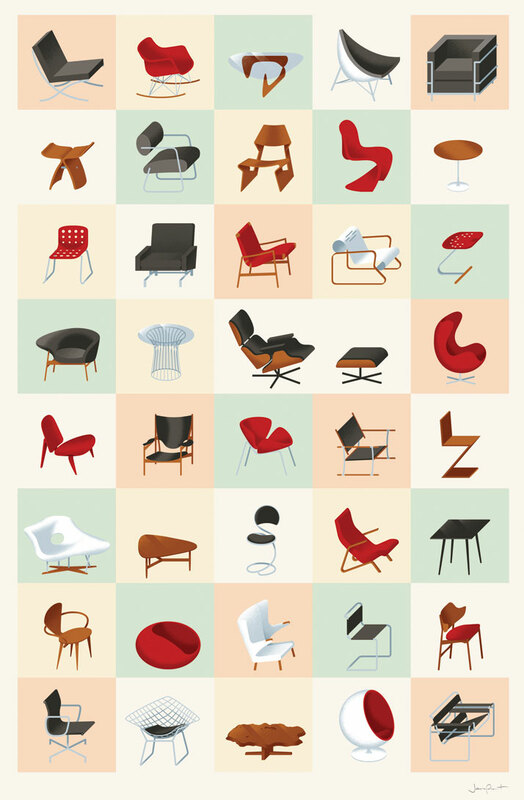 James Provost, Mid-century Modern Furniture, 2009. From Visual Families, Copyright Gestalten 2014. Grid, A Studio Life, 2012. From Visual Families, Copyright Gestalten 2014. 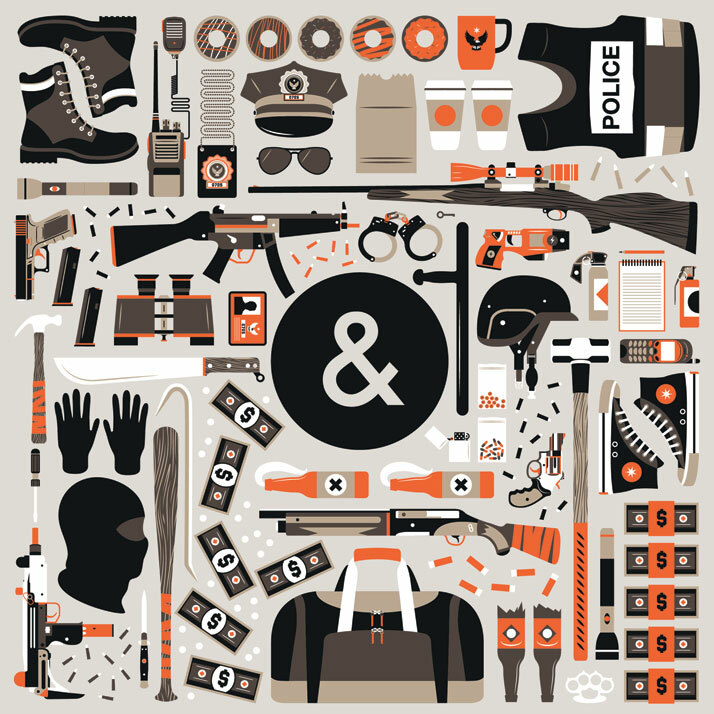 Jordon Cheung, Cops & Robbers, 2012. From Visual Families, Copyright Gestalten 2014. 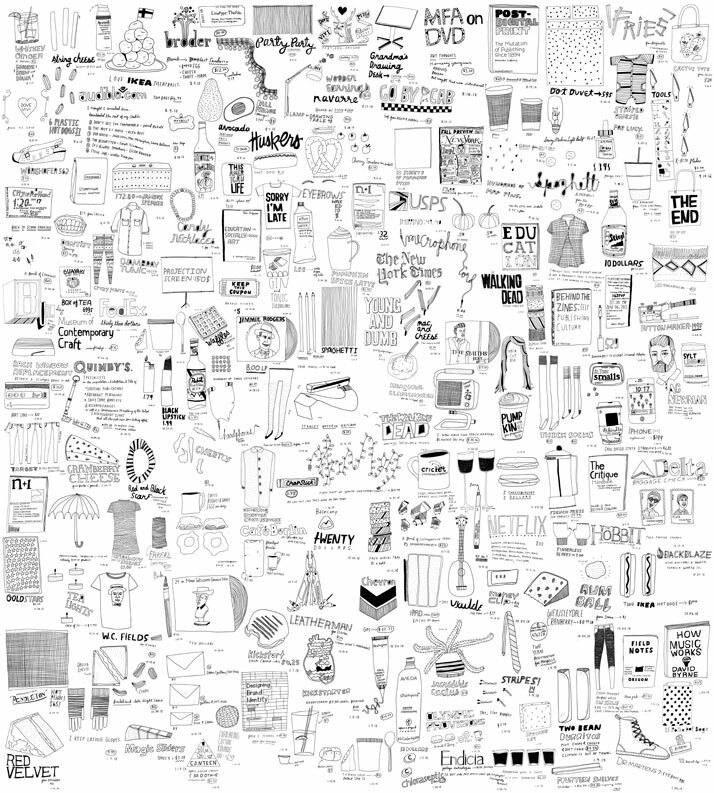 Kate Bingaman-Burt, Daily Drawings, 2012. From Visual Families, Copyright Gestalten 2014. 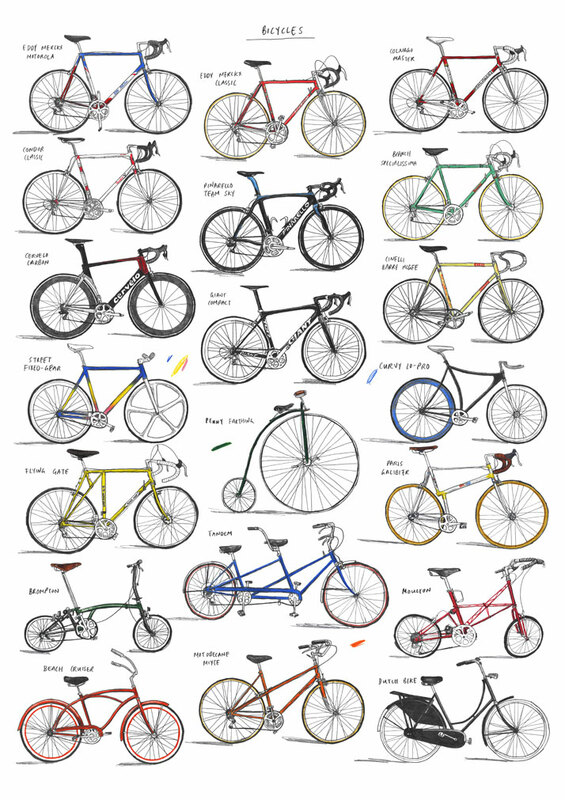 David Sparshott, Bicycles, 2013. From Visual Families, Copyright Gestalten 2014. 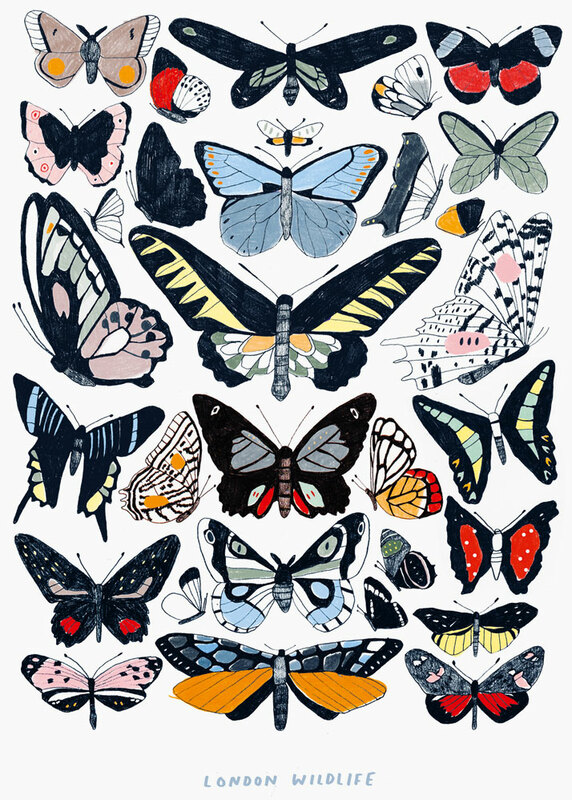 Hanna Melin, London Wildlife, 2014. 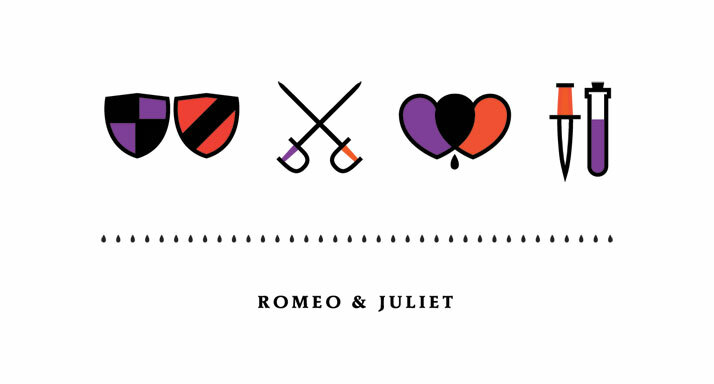 From Visual Families, Copyright Gestalten 2014.